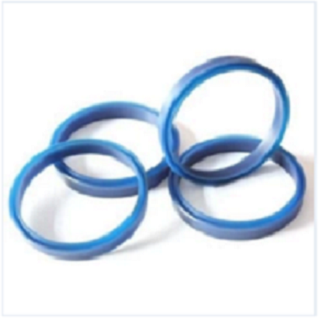 The UNS profile is a U-Ring type single acting seal with symmetrical polyurethane lips. It can be used for both rod and piston applications. 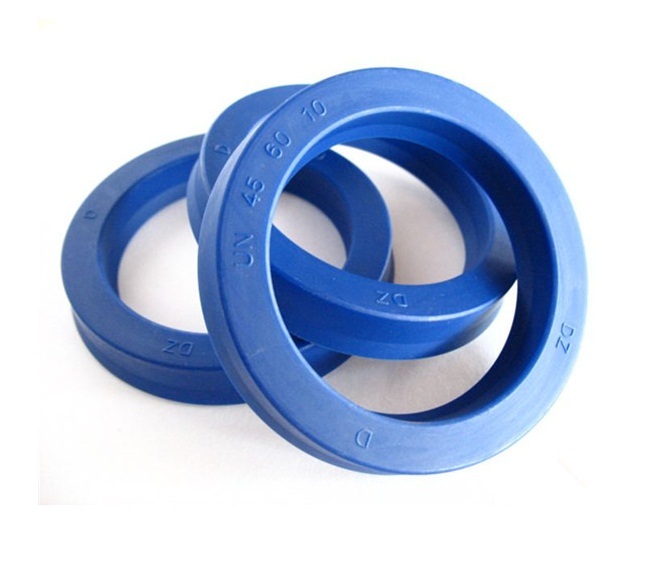 It is also called U-Cup seals which are used to seal hydraulic fluid (hydraulic U-cup seals) or air (pneumatic U-Cup Seals), which helps create the pressure necessary for the hydraulic and pneumatic power systems to work. Light and medium load hydraulic reciprocated sealing system. 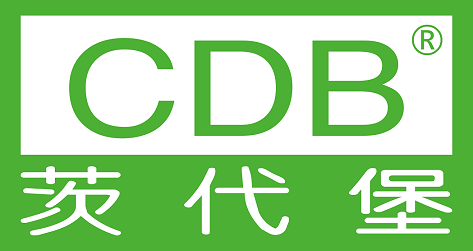 Widely used at industries such as mobile machinery, Lifting systems, agricultural machinery, injection molding machinery, forklifts, cranes, automobiles, forestry machinery, Hydraulic cylinders and mining machinery, etc. Favorable mechanical characteristics even under tough working conditions. Looking for ideal UNS Piston-rod Oil Seal Manufacturer & supplier ? We have a wide selection at great prices to help you get creative. All the Rubber U Seal In Type UNS are quality guaranteed. We are China Origin Factory of U Cup Rubber Seal. If you have any question, please feel free to contact us.